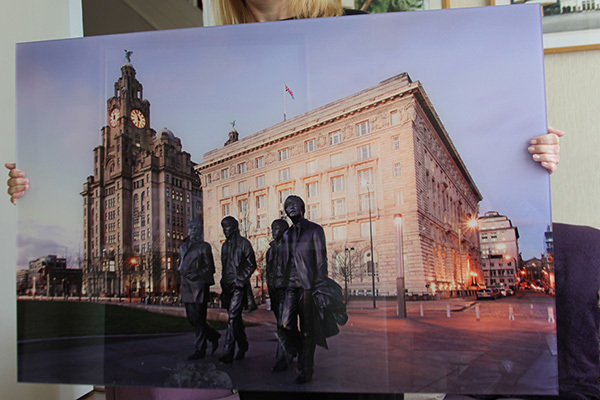 My landscapes and stock Liverpool images can be produced and applied to rigid acrylic panels ready to hang. They are ideal for display at home or in the workplace, and look great in hotels, conference rooms or any public space. The panels are modern and contemporary and hang directly onto the wall, without the need for framing. They also have the advantage of being easy to clean. We can print any size from A4 upwards, so please get in touch for a quote. I’m happy to visit you if you’d like help choosing images and sizes. 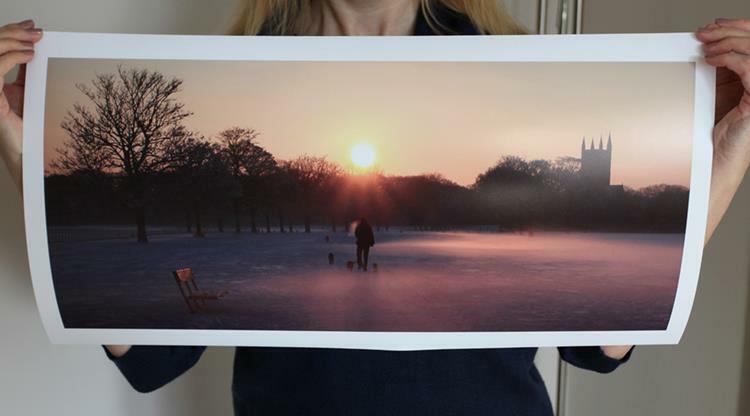 The images are also available to buy as prints in several sizes, or can be supplied mounted and framed at any size. Please email for sizes and prices. © Anita Smith Photography. All Rights Reserved.